Created from precious natural and organic ingredients, naturopathically formulated, Nushka Skincare products are Free from harmful chemicals, contain no synthetic preservatives, vegan friendly and are cruelty free. 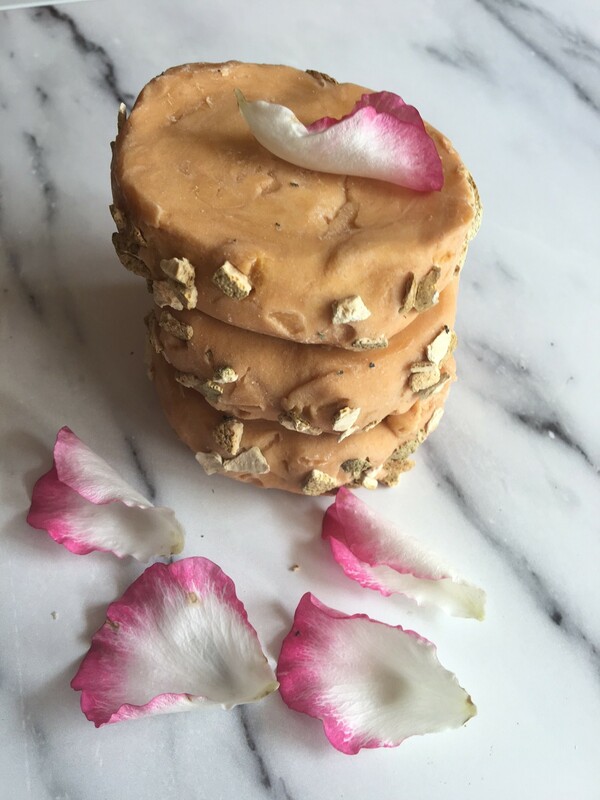 Nushka soaps are handmade using a cold process method. 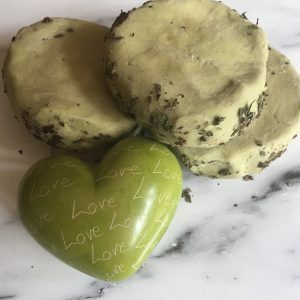 The plant oils and clays used are retained in the soaps,so skin feels moisturised and soft. Coconut oil, Palm oil(sustainable sources), Calendula oil, Chamomile water, Pink Clay, Rosemary and Sweet Orange essential oils.